Food Means Money at Garsons Garden Centre! The Titchfield branch of Garsons is spending £2.4 million with Instore of the Compass Group to refurbish its restaurant and equip itself for a new menu. If ever proof was needed that garden centres are increasingly relying on food sales to bolster their profitability, this deal between Garsons and Instore is it. Catering is important to garden centres throughout the entire year but especially so during the bleak winter months. Business director of Instore, Andy Rees, said "We’re over the moon to have won this new contract and we are really excited about nurturing our budding relationship with Garsons. 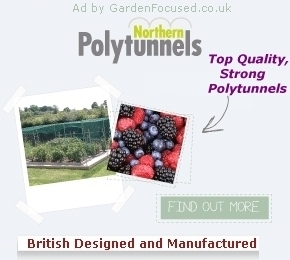 This is our first venture into the thriving garden centre sector, and with our expertise there’s a lot we can add to create a great customer experience for garden enthusiasts". The full press release from Instore about the Garsons deal can be found here. The view from Ben Thompson at Garsons was "We are extremely pleased to announce that we have awarded this contract to Compass. Key to our decision was its combination of market-leading food and drink knowledge coupled with winning design ideas and dedicated operational expertise.”. This is the first time that Instore has linked up with a major garden centre although they provide catering and other services to many UK and Irish companies. In September 2012 Instore secured a £12m contract with the department store group Beales to provide catering facilities to 22 of its cafes and restaurants. 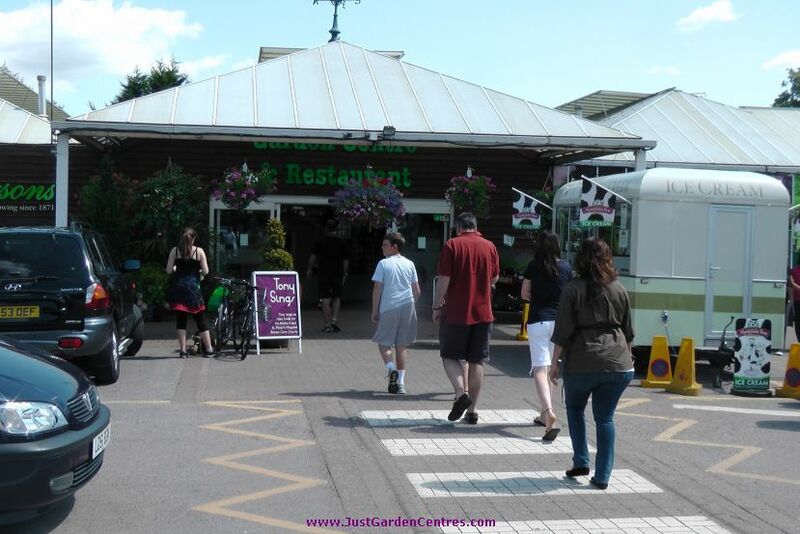 Garsons has two garden centres, the larger being in Esher, Surrey and the other being in Titchfield, Hampshire. The Titchfield branch was bought by Garsons in 1999 and was previously known as Fontley Nurseries.